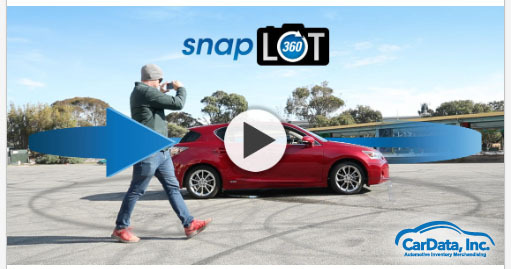 SnapLot360 - Professional Inventory Merchandising | CarData, Inc.
HomeNet Automotive, a leading inventory merchandising provider, announced the launch of SnapLot 360, a 360 degree capture solution that drives increased visibility to dealers’ online sales platforms through an iOS and Android compatible application. 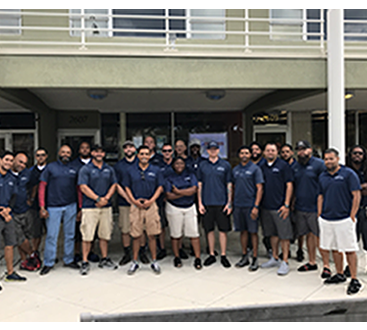 “We’re a dealership group that wants to stay ahead of the curve and SnapLot 360 helped us differentiate ourselves online from the start. It’s easy to use and adds a lot of value to our online listings. If you have a product that improves the customer experience while making you more efficient, it’s a win/win for the dealership. The bottom line is we’re selling more cars since we’ve started using SnapLot 360,” said David Simches, Used Car Group Director, Crown Auto Group. HomeNet Automotive is the leading retail automotive authority for online vehicle merchandising insights and services to help dealers and partners maximize inventory visibility and profitability. Founded in 1999, HomeNet’s suite of efficient, simple-to-use products import and syndicate inventory data, photos, and other content for more than 19,000 dealership rooftops across the U.S. and Canada, to more than 2,100 online destinations every day. 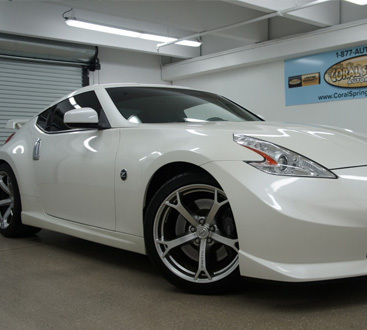 Our vehicle merchandising solutions include comprehensive data and photos – mapped from multiple sources – to efficiently showcase inventory with rich, engaging content that today’s vehicle buyers expect. Headquartered near Philadelphia, Pennsylvania, HomeNet Automotive is a Cox Automotive Brand.